Premise- Four contestants compete in three trivia rounds in an attempt to get as many chips to drop from a giant coin drop machine. In the first round, each contestant is given three chips and must answer a toss-up question correctly to decide whether they want to drop one of their own chips or force another contestant to drop one of their chips. The contestant who drops their chip into the machine will be awarded £50 for each chip that falls off the second “tipping point”. An incorrect answer takes a chip away from the contestant and adds the chip to the “penalty pot”, which is contestant for at the end of the round. In the second round, the remaining three contestants will each have 30 seconds to answer as many questions correctly. The contestants will receive a chip for each correct answer. In the third round, the remaining two contestants will have a chance to answer three questions each. On their turn, they may choose to answer the question or pass it to their opponent. A correct answer enables the contestant to drop a chip, while an incorrect answer enables their opponent to drop a chip. The contestant who has the least amount of money after each round will be eliminated. In the bonus round, the remaining contestant will have a chance to win £10,000 if they can successfully move the Jackpot chip (slightly larger than the rest), out of the machine. 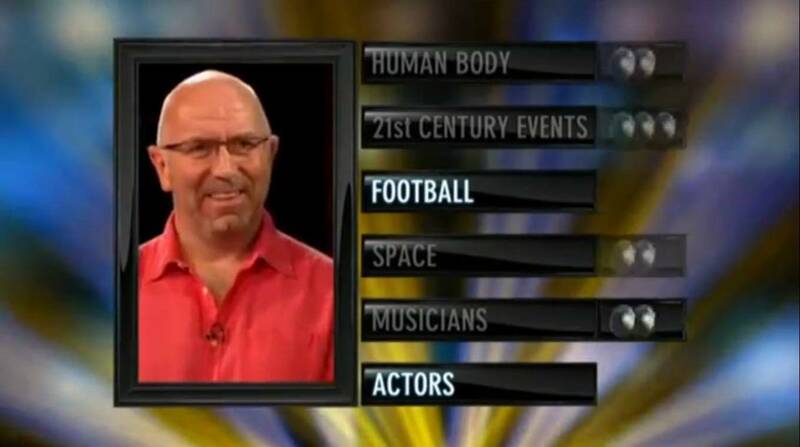 The contestant will be presented with six subjects. After the contestant selects a subject, they will decide whether to answer a multiple-choice question worth one, two, or three chips; the higher the chip value, the more difficult the question will be. Each chip that falls over the second tipping point in this round adds £50 to the contestant’s total. If the contestant has not moved the Jackpot chip out of the machine after all six categories have been used, the contestant may choose to walk away with the money they have won already or drop three more chips into the machine for £10,000 or nothing at all. If the contestant moves the Jackpot chip out of the machine at any point during the bonus round, their total winnings will be boosted to £10,000. There are certain game shows with a prominent key factor that makes the show enjoyable and entertaining to watch. With Treasure Hunt and Let’s Make A Deal, the key factor lies in the host’s personality. With Jeopardy!, the key factor lies in the fast-paced gameplay. 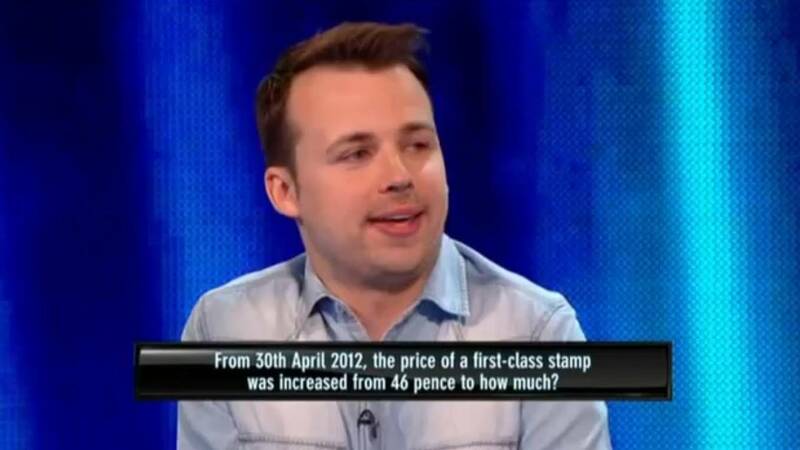 On Tipping Point, the key factor lies in how the producers set up the show’s format. Revolving a game show’s premise solely around a coin drop arcade game is a risky move because I highly doubt that a person would stand in an arcade and watch a group of people play “coin drop” for 45 minutes, let alone five minutes. However, the producers managed to make this format work with the varying round structures. Despite the slow show pace, the gameplay is competitive and interesting enough to keep the viewers engaged. This show has the right amount of suspense, speed, strategy, luck, and good and smart contestants. Ben Shephard does solid job of sticking to the gameplay, showing enthusiasm when needed, and keeping the show moving at a decent pace. He is not annoyingly overexcited and clueless like Skip Lackey on Think Fast nor is he a bore like Rolf Bernirschke on Wheel of Fortune. Overall, Tipping Point is good game show to contrast ITV’s hit daytime quiz show The Chase. 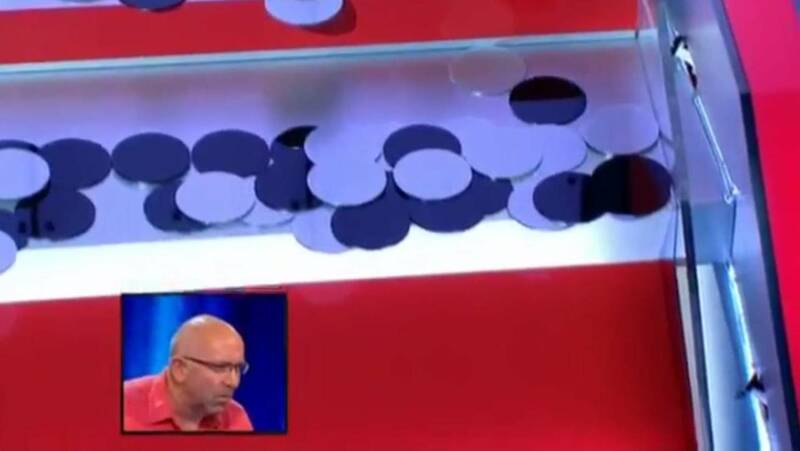 Tipping Point is one of those game shows where it’s important to focus more on the gameplay and less on some of the unappealing parts of the show, like the repetitive coin dropping aspect. I can see this idea working better as a mini-game on a lottery game show. Although it’s boring at times to watch a coin drop game for more than ten minutes, the show’s engaging gameplay makes up for it. This game show seemed like it should have been a complete flop, given that it’s based on a monotonous arcade game. Nevertheless, I am pleased with what the producers have done with the show. Check out episodes of Tipping Point on YouTube! All the contestants should keep the value in their bank as they have earned it.